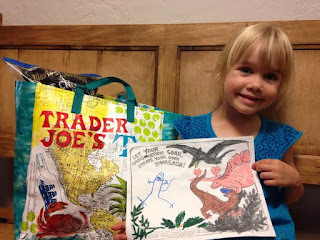 The Frugal Burqueño: Trader Joe's coloring contest for children! 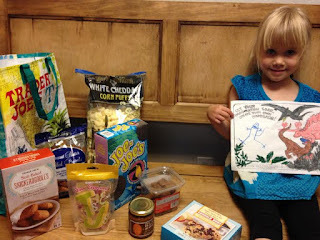 Trader Joe's coloring contest for children! Did you know about Trader Joe's coloring contest for children?